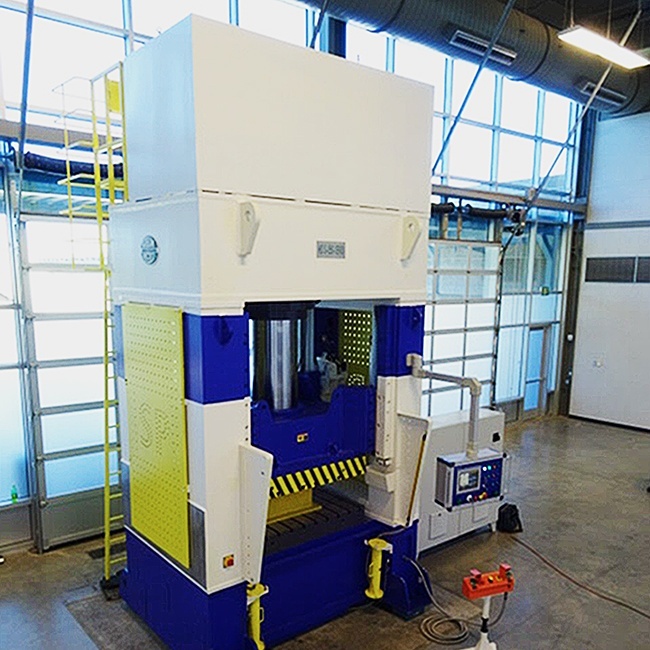 We have years of experience in customizing hydraulic presses for MOLDED COMPOSITES. 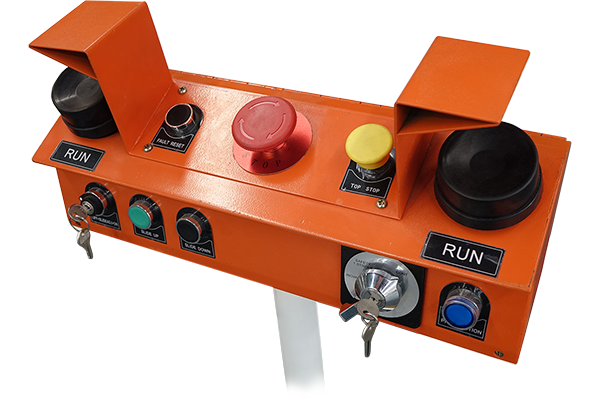 These carefully layered materials are the ideal choice for aerospace and automotive applications due to their ability to achieve high strength at very low weights. 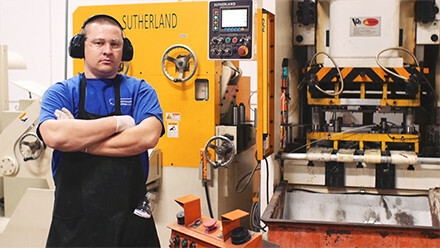 When your components have zero tolerance for failure, you need the time-tested reliability and uncompromising attention to detail that goes into a Sutherland hydraulic press. 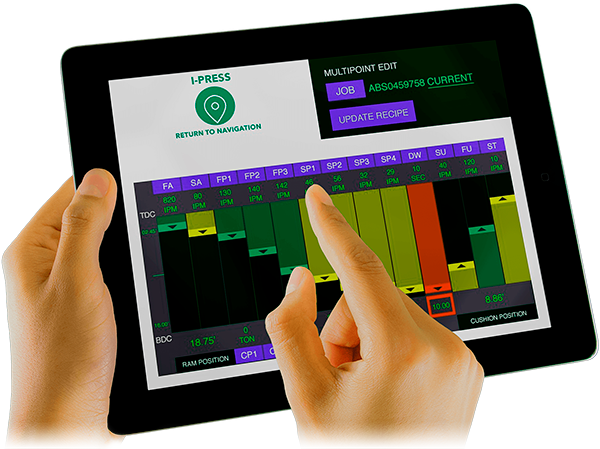 Composite formers like the I-PRESS control include custom screens and features which can be added to control mold temperatures, part extraction and the ability to record data to remote devices.